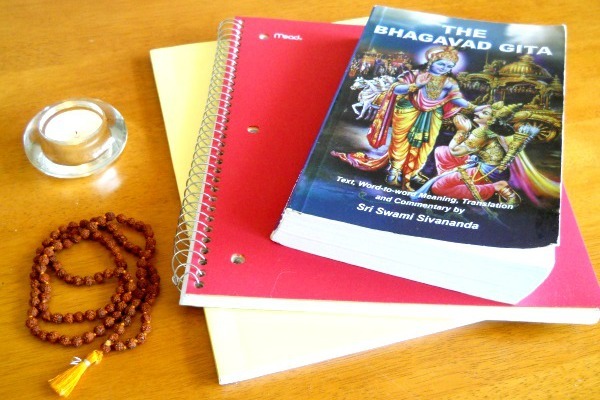 The Bhagavad Gita is one of the core scriptures of Yoga. It is a conversation between Pandava Prince Arjuna and his teacher Krishna on a variety of philosophical concepts. 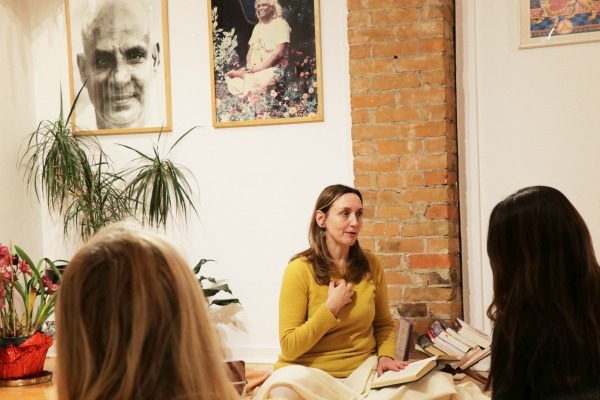 We will read and discuss selected verses from the Bhagavad Gita, taking inspiration and connecting them to the struggles we face in our everyday lives. No previous knowledge necessary. All are welcome. Getting the know how the mind functions and understanding its inner workings will help us be able to better deal with it. 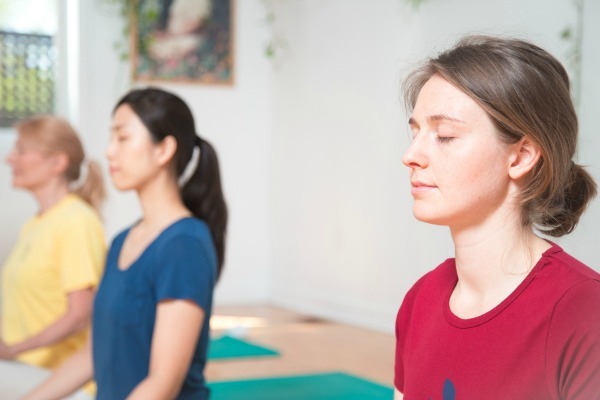 The Raja Yoga sutras of Patanjali offer a detailed study of the psychological aspect of the human being. They present a comprehensive analysis of the mind and a very methodical approach to its mastery. The text is divided into 4 chapters which in a nutshell, cover the concepts related to the mind and its functioning , the practical aspects of mind control, the different experiences, the knowledge and the powers that can be manifested during its evolution and finally describe a state of liberation. No previous knowledge required. All are welcome.